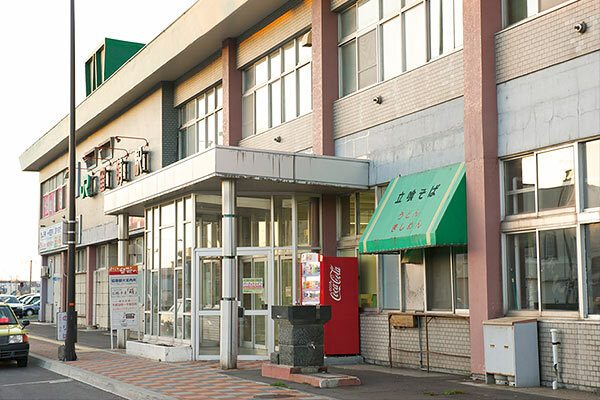 As is explained in the section on history, the herring industry has been a huge influence on the settlement and development of the Rumoi Area. 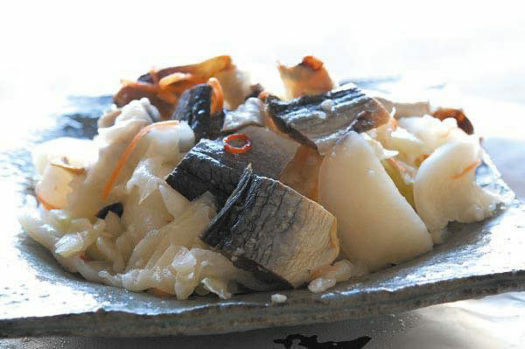 Most recipes with herring started out as home-cooked meals. 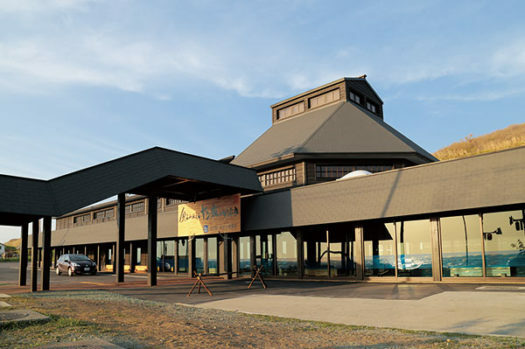 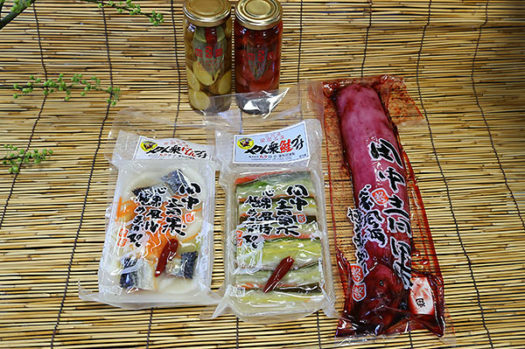 Here we introduce eateries where a variety of herring dishes can be sampled, and shops where herring products can be purchased. 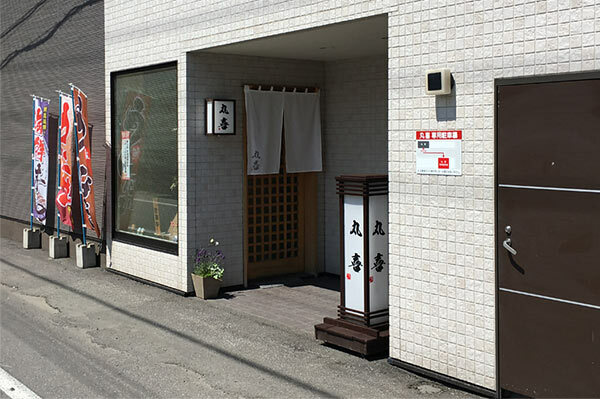 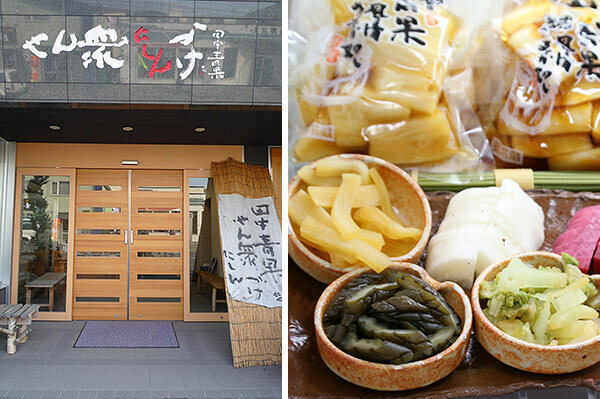 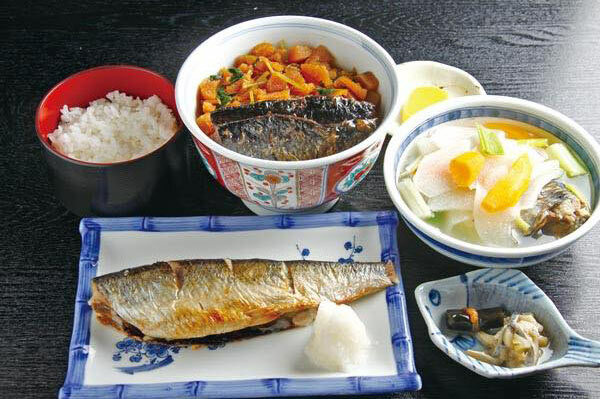 You can enjoy dishes such as Sanpei soup, Herring on Rice, Grilled Herring set meal, Herring Tempura and Rice, and Herring Ruibe set meal. You can order a tasty lunch box featuring herring roe pickled in white soy sauce and sweet boiled herring. (You need to make a reservation for the lunch box.) 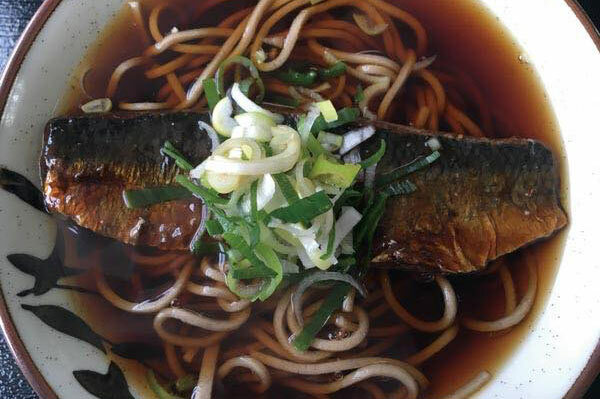 You can also order a soba noodle with herring on the spot. 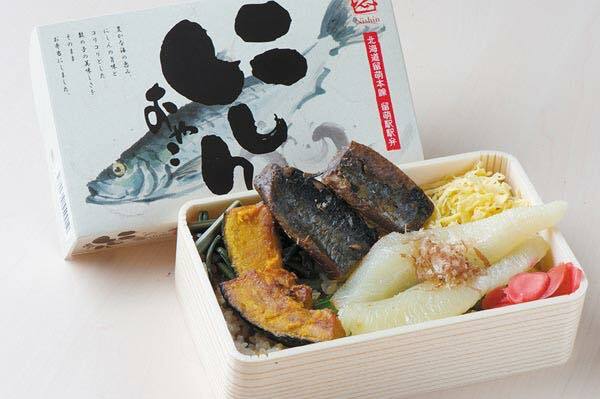 These restaurants serve the most delicious herring roe. 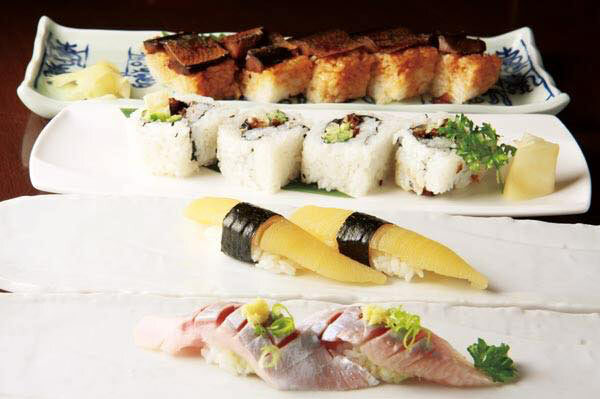 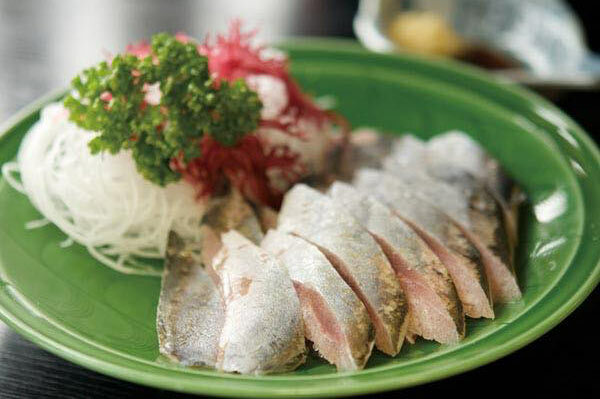 You can also try other dishes such as herring and roe on rice, Rumoi maki or Yan shumai. (Left / from the back) herring on rice, herring roe rolled rice, herring roe sushi and raw herring sushi. 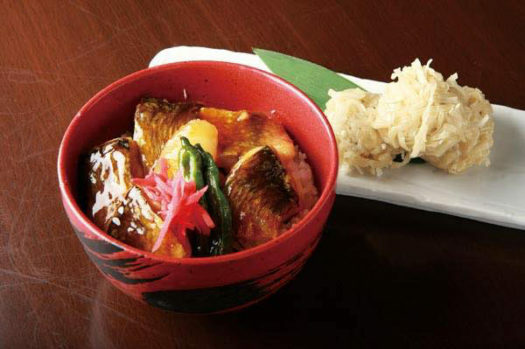 (Right) Herring and roe on rice, and Yan shumai with herring.